Datri Bean is a composer, singer, musician, and instigator of fun things. 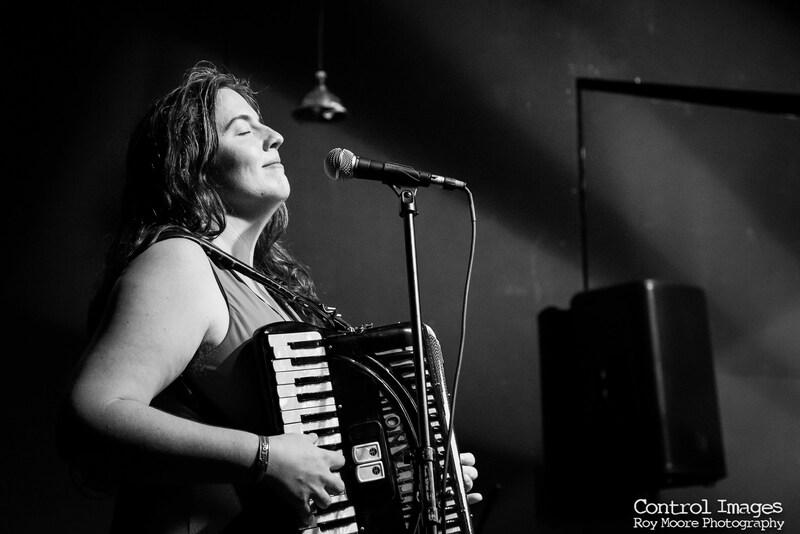 She sings, and plays piano, ukulele, accordion, and cornet. 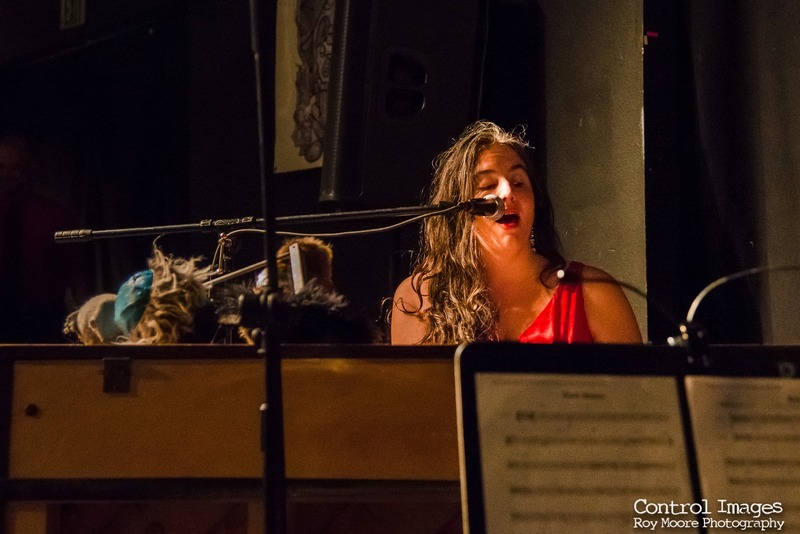 From Austin, Texas, Datri calls her music “Southern-fried jazz”- original songs for a lazy afternoon on the porch. 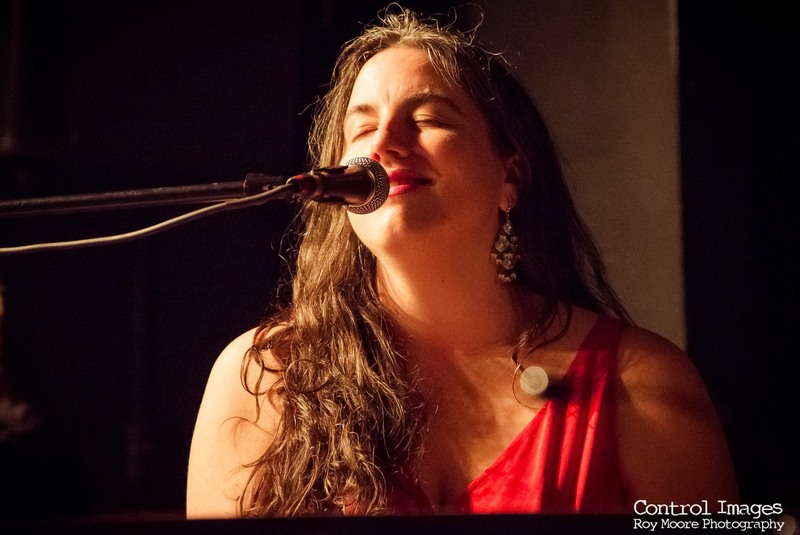 Her songs are a mixture of traditional jazz, klezmer, and modern songwriting. Recently, Datri Bean has performed less often in her own projects, because she’s been so busy with other projects. She’s been touring with Nancy and Beth, featuring Megan Mullally (Will and Grace) and Stephanie Hunt (Friday Night Lights), as well as occasionally performing with Nick Offerman (of Parks and Rec). 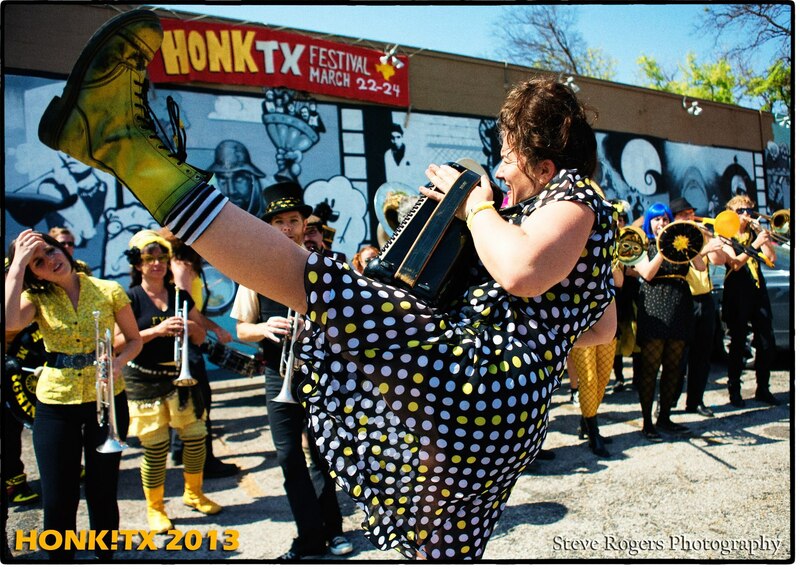 She also composes for and leads the 25-piece Minor Mishap Marching Band, with particular interest in creating and supporting spectacles of performance, brass music, and joy in order to build community and make our cities better places to live. She spent part of 2017 and 2018 in Rio de Janeiro, Brazil, studying the music of Carnival and playing trumpet and alfaia with local bands. In various projects, mostly Nancy and Beth, she’s recently played many stages, including Royal Festival Hall in London; Palace Theater in Manchester; The Grand Ole Opry, Nashville, TN; Conan O’Brien Show; Wilco’s Solid Sound Festival; Newport Folk Festival; Royce Hall, Los Angeles; Wilber Theater, Boston; Joe’s Pub, NYC; and JazzB, São Paulo, Brazil. She has also toured China as a vocalist with the Tapestry Dance Company.